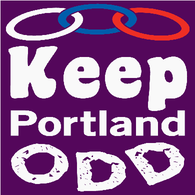 Peninsula Odd Fellows Lodge, 4834 N. Lombard St, Portland, OR 97203. All proceeds benefit Peninsula lodge's charitable giving fund. All drawings will be held at the ODD BALL, April 27, 2019. Winners will be notified by email if not present at the ODD BALL. Deadline to buy tickets online is April 25, 2019. Enter to win a private Luau including food and entertainment for you and twenty guests. Prize value is $900. Luau will be held on August 24, 2019, in the upper hall of Peninsula Odd Fellows Lodge, and will last 2 1/2 hours. Enter to win 12 months of Adult Aikido lessons or 24 months of lessons for one youth or 12 months of lessons for 2 youth. Maximum prize value is $840. Classes held in the upper hall of Peninsula Odd Fellows Lodge. 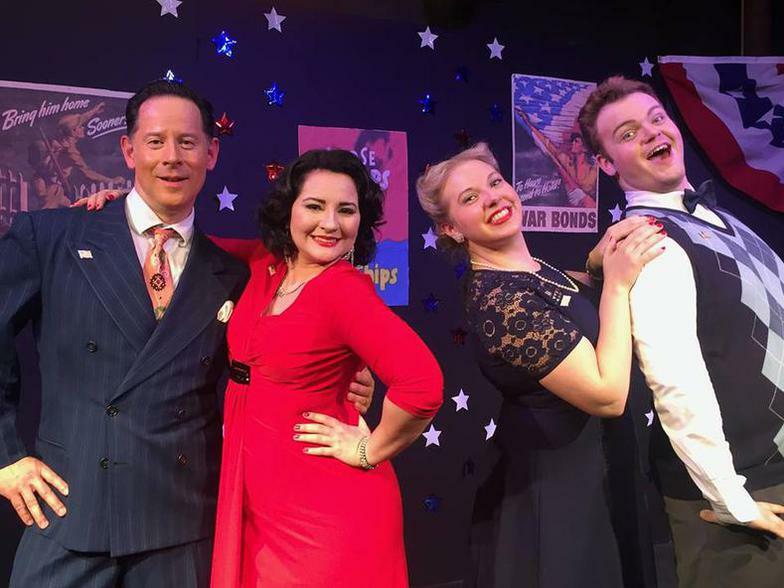 Enter to win season tickets for two to Portland Musical Theater Company's 2020 musicals. Prize value is $250. There are three chances to win! All performances held in the upper hall of Peninsula Odd Fellows Lodge. Enter to win one private lesson plus three months of Danzan Ryu Jujitsu lessons for one adult. Prize value is $400. Private lesson and three months of classes to be held in the upper hall of Peninsula Odd Fellows Lodge. Enter to win season tickets for two to Torchsong Entertainment's 2020 performances. Prize value is $250. Three are three chances to win! All performances held in the upper hall of Peninsula Odd Fellows Lodge. Enter to win a theatrical performance in your own back yard, by Oregon Adventure Theatre (OAT). Prize value is $750. Backyard must be within 100 miles of Portland. Performance date/time TBD between OAT and winner.